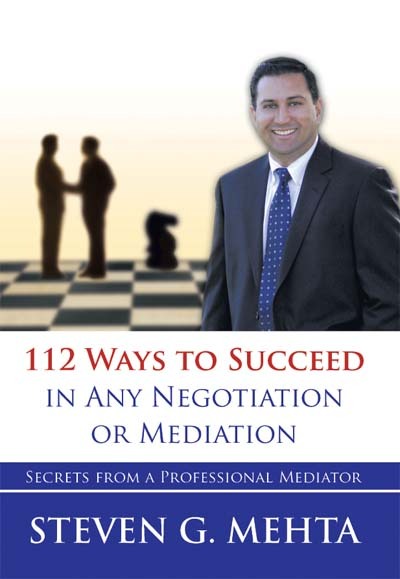 Recently the Ontario Bar Association, through its esteemed member Colm Brannigan, did a review of my new book 112 Ways to Succeed in Any Negotiation. I thought you would be interested in reading the review…. Negotiation is a complex process involving psychology, emotions and communication. Just when you think that everything that needs to be said has been said, in one or more of the vast number of books and articles on the topic, another interesting work comes along. This book is radically different from most on the subject. 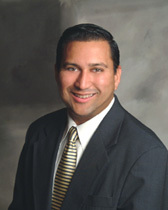 In it, Steve Mehta has done an excellent job of breaking down complex processes and ideas into manageable bites. By taking this approach, he has made negotiation understandable at a basic level especially to the general reader. This is not an easy thing to achieve. It is not written as an academic work, but it certainly has educational value to the reader. Thank you Colm, for your review.